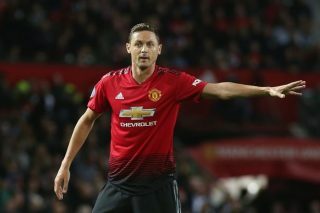 Nemanja Matic knows what it takes to win the Premier League and the midfielder is optimistic about Manchester United’s chances next season. 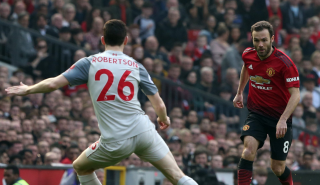 The Reds climbed into the Champions League spots after beating Fulham 3-0 on Saturday. That result was followed by Chelsea suffering a 6-0 thumping at the Etihad, which saw them drop to sixth in the Premier League. 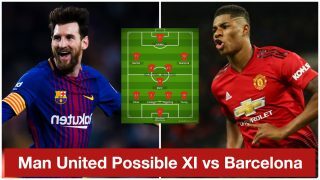 Paul Pogba scored a brace against Claudio Ranieri’s men, while Anthony Martial netted a sublime solo goal to see Ole Gunnar Solskjaer continue his unbeaten run as Manchester United manager. Former Chelsea midfield anchor Matic won the Premier League twice at Stamford Bridge – 2014-15 / 2016-17 – and has the experience required to be part of a title-winning side. 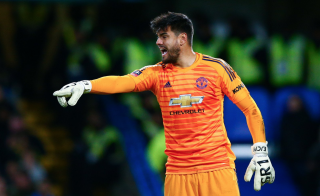 He could become an even more influential figure in the side after rediscovering his best form a month ago under Solskjaer. 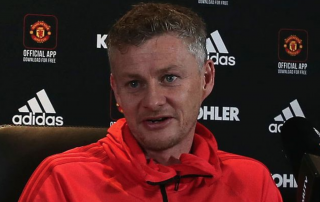 United were 11 points adrift of the top four when José Mourinho was sacked in December, but Solskjaer now has the Reds in fourth ahead of Arsenal and Chelsea. “We knew that if we win then we will be in fourth,” Matic said, as quoted by the Belfast Telegraph. “Of course, Chelsea have one less game, but we are happy. Matic believes this rejuvenated United side could force a title challenge next season. 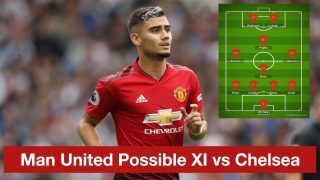 Predicted MUFC XI vs Chelsea: Final chance for Andreas Pereira in 4-4-2?